At Woodside Village, you can live, workout and play all in one place. Luxury apartments are set in a pedestrian-friendly town center. Membership to the premier fitness club is just steps from local shops and eateries. Welcome home. Whether you’re looking for a three-bedroom, turn-key apartment, or a live-work space, it’s all here. 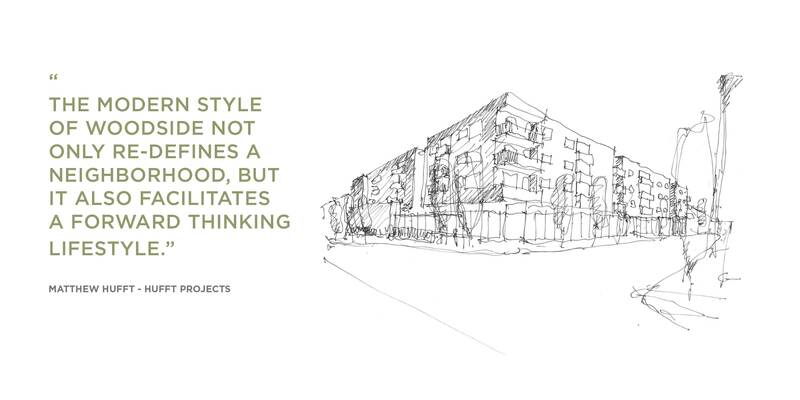 This pedestrian-friendly, active neighborhood is anchored by sustainable, high-end design and built on a passion for quality craftsmanship. It’s all here. 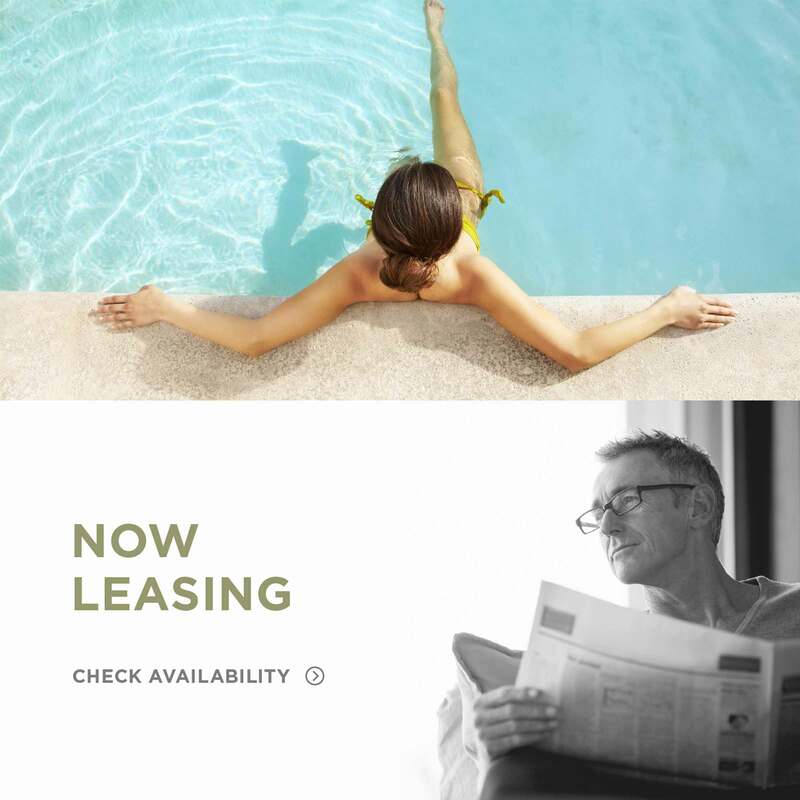 Shops, eateries, health club… you can have it all at Woodside Village. 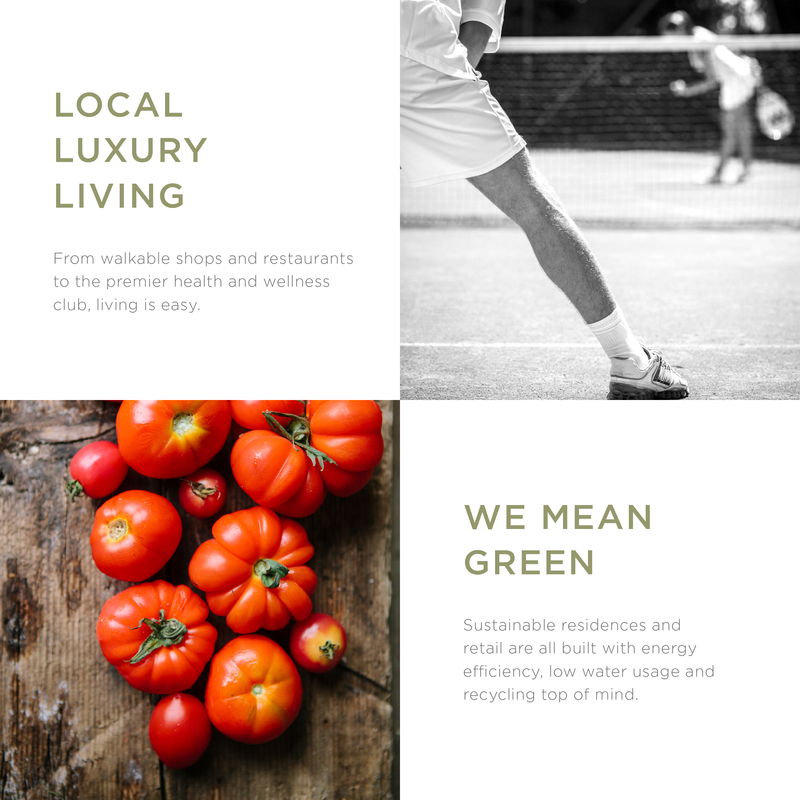 Luxury, sustainable residences integrate into locally grown retail and restaurants bringing the best of Kansas City to one sustainable neighborhood.